As the holiday season approaches, we wanted to take a moment and say, "Thank you." We are so very grateful for the opportunity to work with animals and their people. We could not do this work without you! Thank you to each and every one of you! 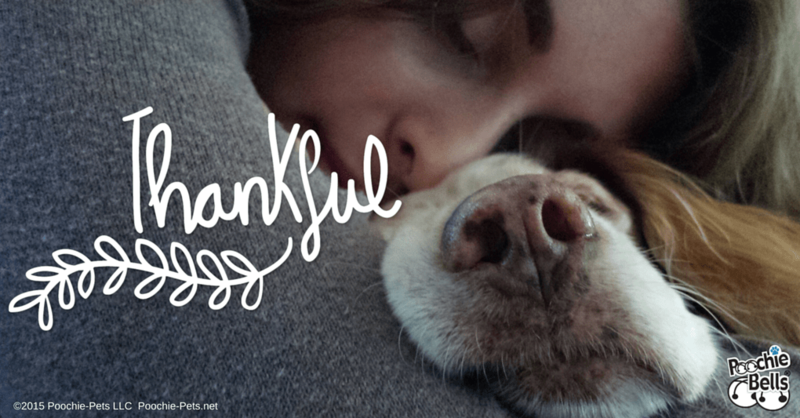 For entrusting us with your pet's care and allowing us to care for them and, in turn, your families, thank you. We hope that this holiday season and the closing of the year bring you all joy and peace.